Filling your swimming pool can be time consuming and will take a considerable amount of water. It is important to make sure that you follow some important steps to ensure that your pool is filled correctly. Not only will this save you time and money, but it will help you to enjoy a beautiful, sparkling, and clean pool. Before adding any water to your pool, you should make sure that the pool is clean and free of any loose debris. If necessary, clean the pool so that you will have clean water right from the start. When you are ready to begin adding water, make sure you start with a low pressure source such as a garden hose. This is especially important if your pool has a liner. The high pressure from hydrants and tanker trucks can pop your liner. 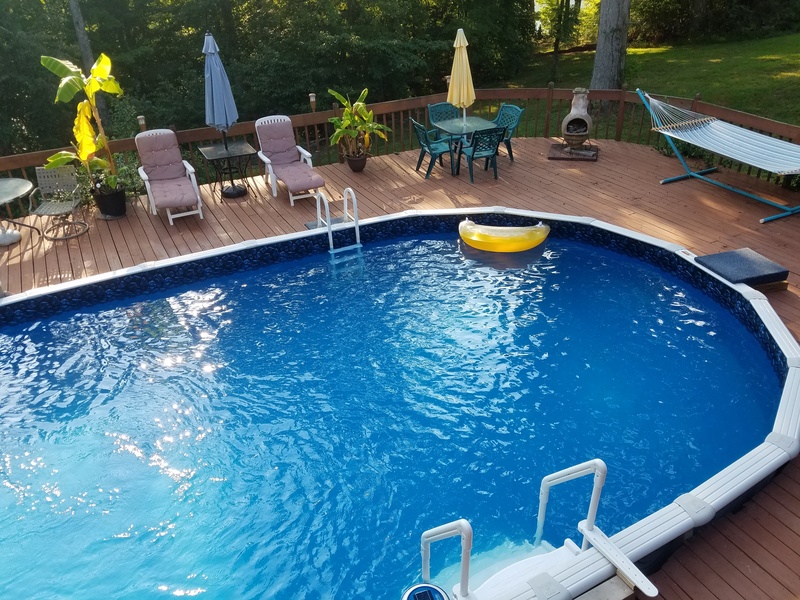 If you do choose to use a high pressure source to fill your pool, make sure you have at least 2-3 inches of water in the pool before using any kind of high pressure machinery. 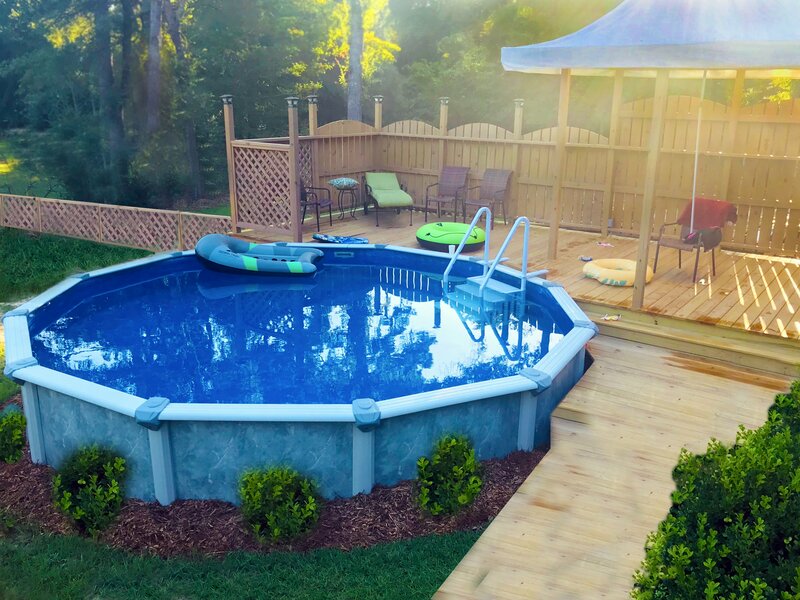 Although it may take several hours to fill your pool completely, make sure that someone is available to continuously checking on the pool. It is never recommended to leave your home during this time or to fill your pool overnight. Once your pool is full of water, it is time to add the chemicals. You can save time by making sure that you have all chemicals, test strips, and supplies on hand. You will need to add certain chemicals to your pool. 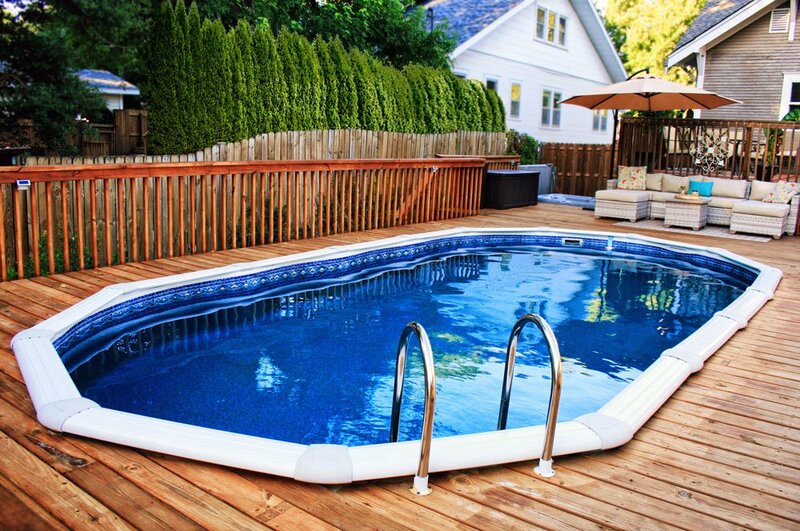 These will vary based on the type of pool you have and its size. If you are unsure of what chemicals to add or how much, please consult with a pool professional. Several hours after the chemicals have been added, test the water again to make sure the water is stabilized. You will need to make sure the pH level is appropriate for swimming. There are testing kits available to help with this step. Following these important steps will help make the process of filling your swimming pool much easier and more cost effective. You should always make sure you take your time to fill your pool correctly so that you do not have to start all over. If you are careful and diligent with this process, you will be ready to enjoy a clean and refreshing pool in no time!